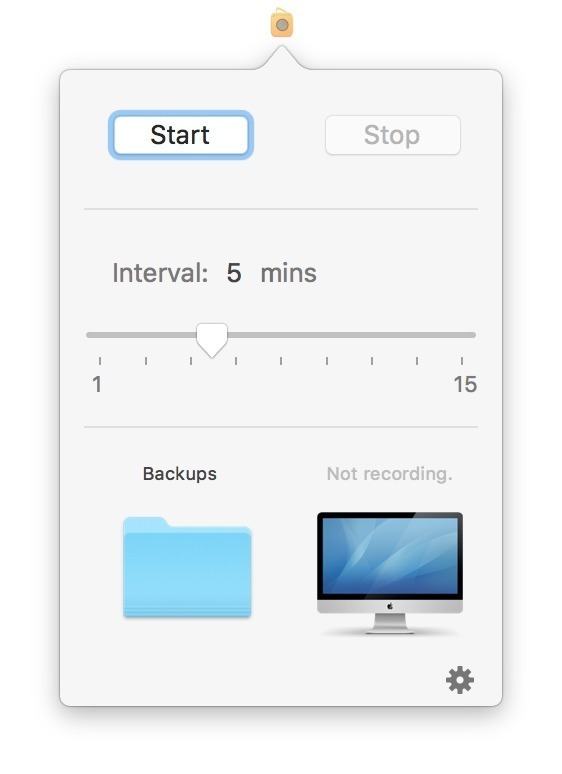 Record your desktop in short looping intervals (beta). Is there a better alternative to BackupCam? Is BackupCam really the best app in Video category? 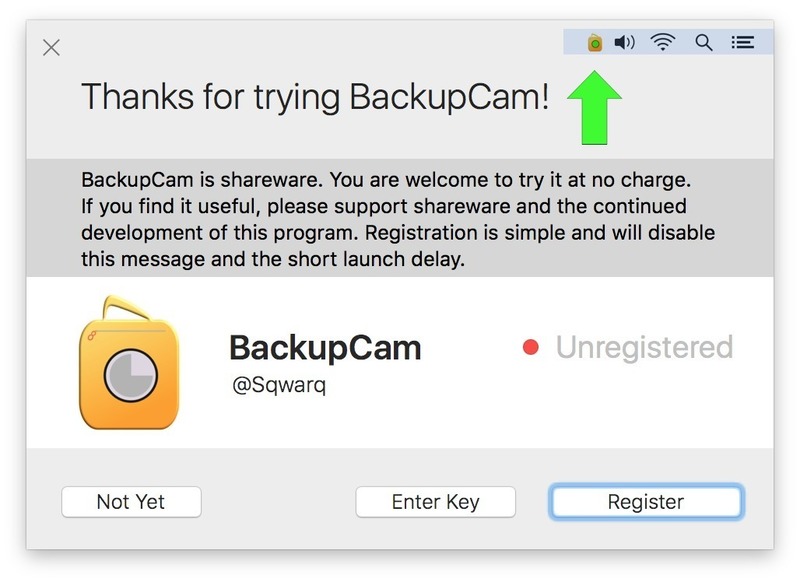 Will BackupCam work good on macOS 10.13.4? BackupCam is rather like a Dash Cam you might have in your car: it continuously records the last few minutes of screen activity, ensuring you always capture on camera what has just been happening. BackupCam needs a rating. Be the first to rate this app and get the discussion started!